At Saravanampatti, Coimbatore, Tamil Nadu, in 2015, “Effort Automation And Packaging Machine” was stepped into this fierce market competition. 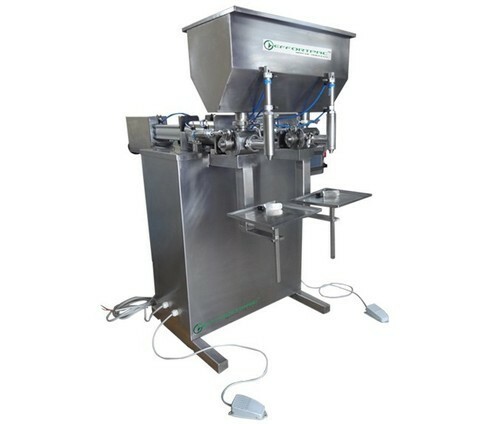 We are a Sole Proprietorship based firm which is remarkably engaged in Manufacturing the varieties of products such as Semi Automatic Filling Machine, Form Fill Seal Machine, Band Sealing Machine and many more. We have gained a enormous customer base because of the sincere approach toward work and for our transparent trade practices. In addition, the products are manufactured under the management of our keen professionals which conglomerate of excellent quality basis material, passionate efforts and sound production techniques.